Religion • Ordain founder labels church's response as "classic abuse." 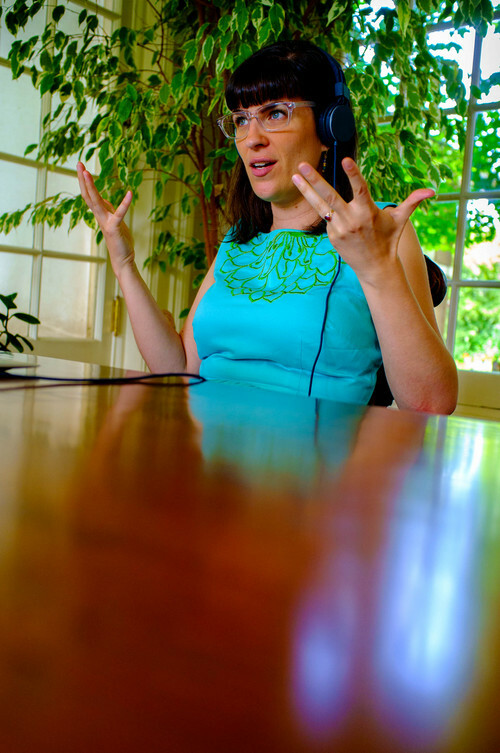 Trent Nelson | The Salt Lake Tribune Ordain Women founder Kate Kelly speaks about her excommunication from the LDS Church during one of several media interviews in Salt Lake City, Tuesday June 24, 2014. 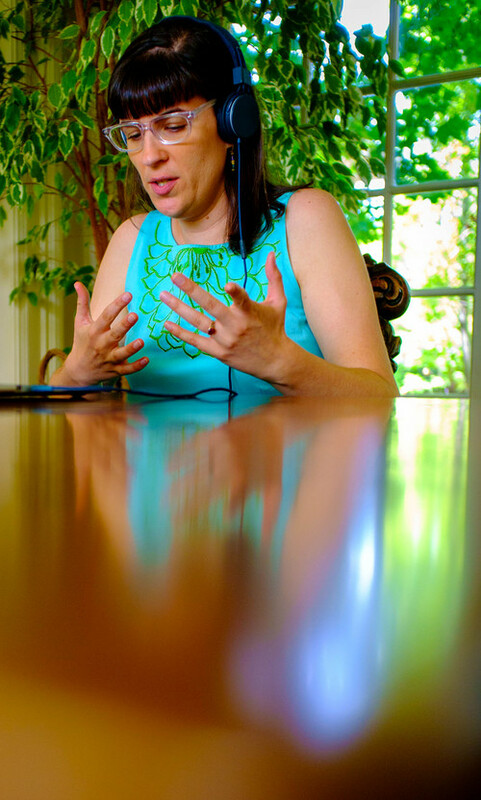 Trent Nelson | The Salt Lake Tribune Ordain Women founder Kate Kelly speaks about her excommunication from the LDS Church during one of several media interviews in Salt Lake City, Tuesday June 24, 2014. 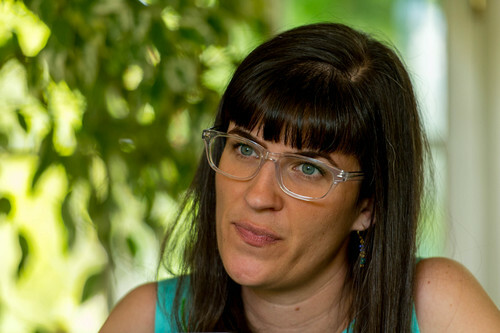 Trent Nelson | The Salt Lake Tribune Ordain Women founder Kate Kelly speaks about her excommunication from the LDS Church during one of several media interviews in Salt Lake City, Tuesday June 24, 2014. 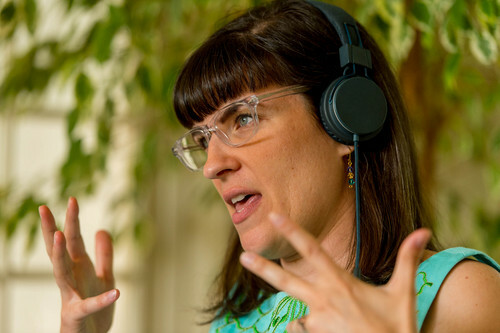 Trent Nelson | The Salt Lake Tribune Ordain Women founder Kate Kelly speaks about her excommunication from the LDS Church during one of several media interviews in Salt Lake City, Tuesday June 24, 2014. 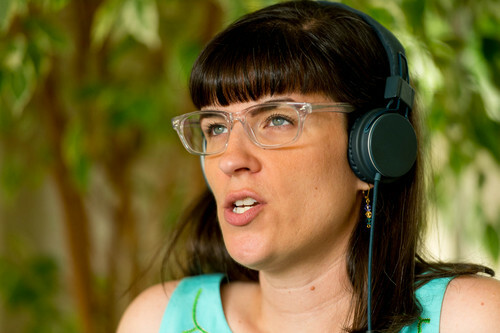 Trent Nelson | The Salt Lake Tribune Ordain Women founder Kate Kelly speaks about her excommunication from the LDS Church during one of several media interviews in Salt Lake City, Tuesday June 24, 2014. 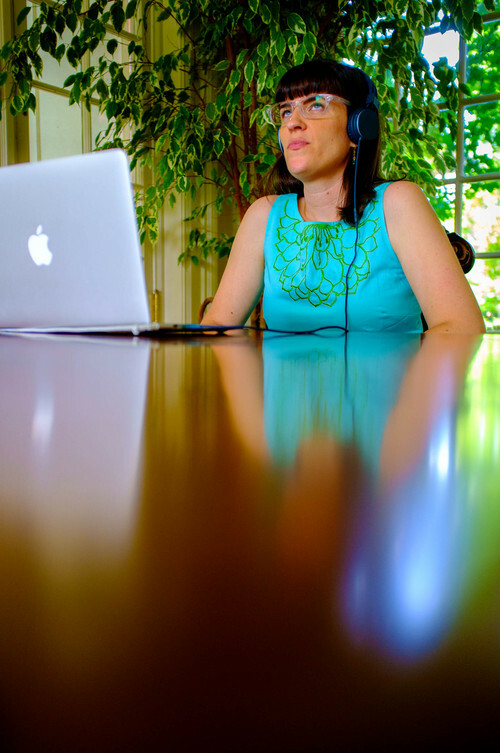 Trent Nelson | The Salt Lake Tribune Ordain Women founder Kate Kelly speaks about her excommunication from the LDS Church during one of several media interviews in Salt Lake City, Tuesday June 24, 2014. Trent Nelson | The Salt Lake Tribune Ordain Women founder Kate Kelly speaks about her excommunication from the LDS Church in Salt Lake City, Tuesday June 24, 2014. 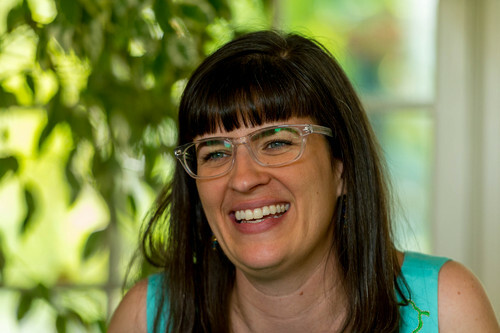 Trent Nelson | The Salt Lake Tribune Ordain Women founder Kate Kelly speaks about her excommunication from the LDS Church in Salt Lake City on Tuesday. On Saturday, the church's top leaders issued a rare joint statement reaffirming that priesthod offices are reserved for men. Trent Nelson | The Salt Lake Tribune Ordain Women founder Kate Kelly speaks about her excommunication from the LDS Church in Salt Lake City, Tuesday June 24, 2014. Kate Kelly was in a meeting of Ordain Women&apos;s executive board Monday afternoon when she spied the email from her LDS bishop in Virginia, informing her that she had been excommunicated from the Utah-based church. Kelly began to sob and so did the other board members, seated around a large table in a historic mansion on South Temple in Salt Lake City. 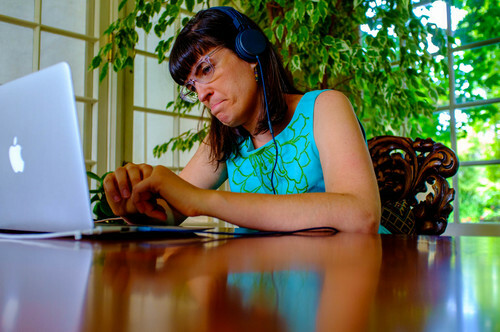 Twenty-four hours later, Kelly was still sad, she said Tuesday, but she continues to be committed to the cause of Mormon women&apos;s ordination to The Church of Jesus Christ of Latter-day Saints&apos; all-male priesthood. "I have acted with complete candor and integrity at every step of the way," the Mormon feminist said . "They can&apos;t take that away from me." The entire process was "extremely abusive," she said. "The language [of church discipline] is classic abuse...Abusive, manipulative and patriarchal." Meanwhile, Kelly&apos;s expulsion for "conduct contrary to the laws and order of the church" has been discussed and debated far and wide among church members online, in person, at parties and picnics, in homes and chapels across the nation and even globe. Mormons have lined up on either side, she said, viewing her as either a "saint and savior," or "the devil incarnate, nothing could be worse." "I can count on one hand," Kelly said, "people in the middle." Kelly does feel, though, that the church&apos;s treatment of her has "galvanized" Mormon feminists  even those who do not support female ordination  "around the ecclesiastical abuse of women, highlighting the different ways men and women are treated in the church." 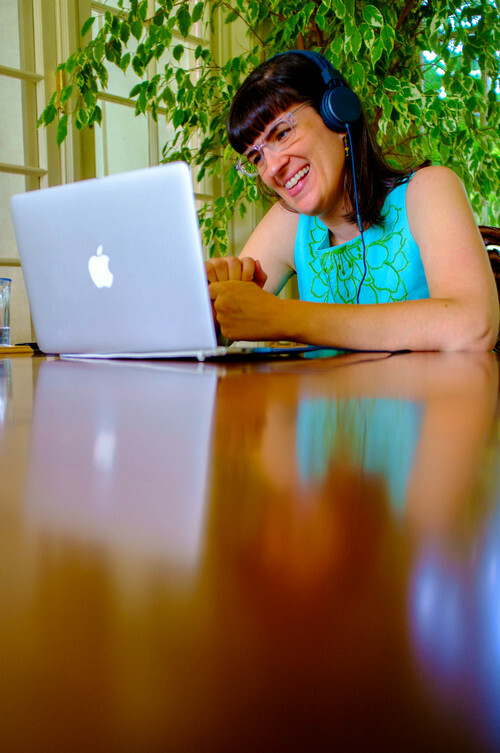 Rosalynde Welch, a Mormon feminist, writer and blogger in St. Louis, sympathizes with both Kelly and with Kelly&apos;s local lay Mormon leaders on the East Coast. "I would not find the action illegitimate," Welch said on Tuesday&apos;s Trib Talk with Jennifer Napier-Pearce. "It is not my place to pass judgment on Kate Kelly or on the excommunication." As a Mormon feminist who does not support the push for women&apos;s ordination, Welch had hoped there would be "a third way," that might have settled the issue peacefully without coming down on one side or the other. She worries about the take-away message these actions communicate to others in the church who care about gender equality. "Do we want the same narrative as in 1970s and 1990s… … conflict, confrontation and martyrdom," Welch asked. "Is that one we want to pass on to our daughter?" Lisa Butterworth, who founded Feminist Mormon Housewives a decade ago, teared up on Trib Talk when talking about the excommunication&apos;s impact on her own family. "My daughters are heartbroken," Butterworth said, "and don&apos;t want to go to church anymore." The Idaho mom said she had tried to raise feminist issues quietly, politely and behind-the-scenes for years, but it wasn&apos;t until Ordain Women began their activism that LDS leaders paid attention. "I&apos;m not sure at what point a larger conversation in the church would have taken place if OW had not decided it wouldn&apos;t be so polite," she said. "They have opened up a space for discussion." Butterworth said she now plans to be more open and bold speaking about the issue at church. That&apos;s exactly what Kelly hopes will happen. The LDS leaders thought that if they cut her off, she said, the movement would die. To Kelly, it&apos;s more like the mythical many-headed Hydra  "they can cut off one head, but another will grow in its place."